Will anything change in estate planning? 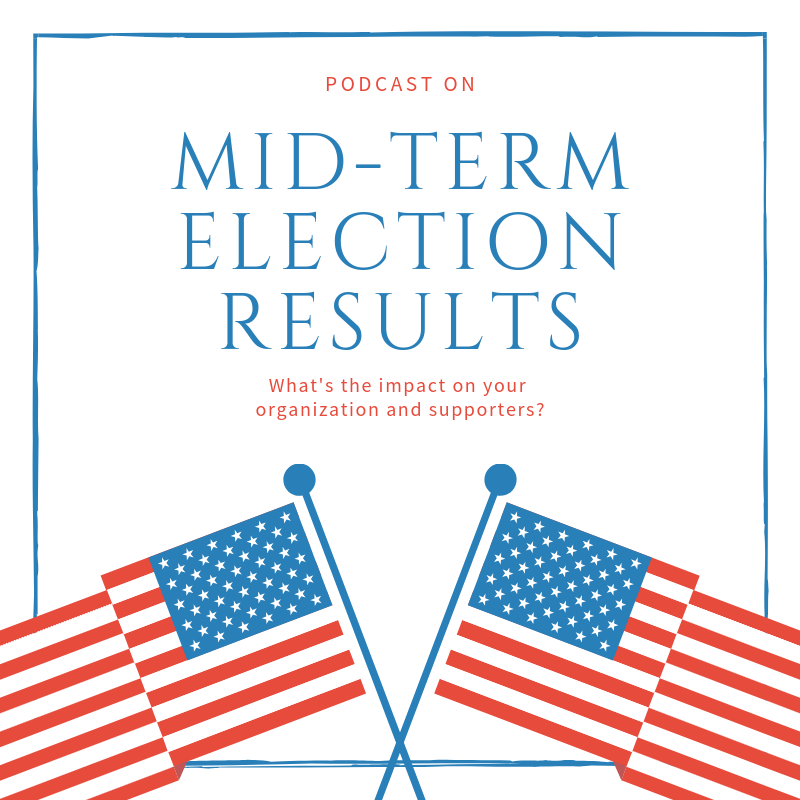 How does the election affect nonprofit organizations in the short-term? How does the election affect your supporters?